CATIA V5-V6 Fundamentals is the foundation class for building CATIA skills. This 5 day course will focus on providing the novice user the skills required to be productive with CATIA V5-V6. After completing this class, the student will be ready to make parts, assemblies, and drawings while starting down the path to CATIA proficiency. Students attending this course should be familiar with Mechanical Design and the Windows Operating System. 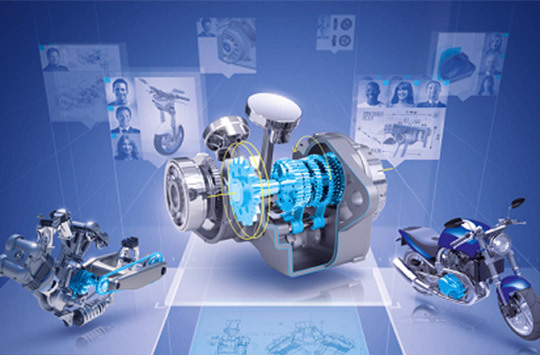 The CATIA V5-V6 Fundamentals training guide will be supplied at the beginning of class and is yours to keep.